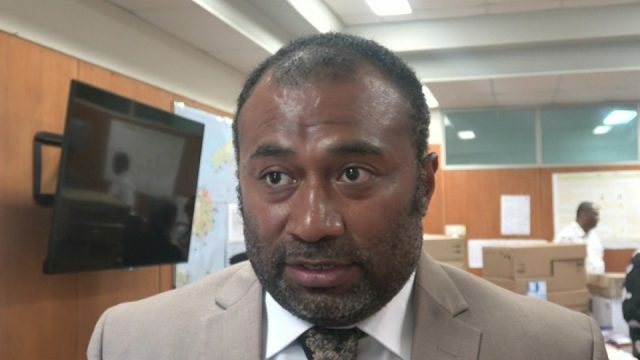 Fiji Airways Flying Fijians fullback Seta Tuicuvu has been ruled out of the rest of the Northern Hemisphere test matches due to a fracture in his foot. Tuicuvu made his debut for the Flying Fijians against Scotland and was substituted in the second half. Flying Fijians Coach John McKee says apart from Tuicuvu, Eroni Vasiteri was cited for a dangerous play and will appear before the disciplinary committee tomorrow in London. He adds Semi Radradra also flies off to France from England to appear before the French Top 14 disciplinary committee tomorrow. McKee says Radradra is expected to join the camp end of the week as they prepare for the second test match. 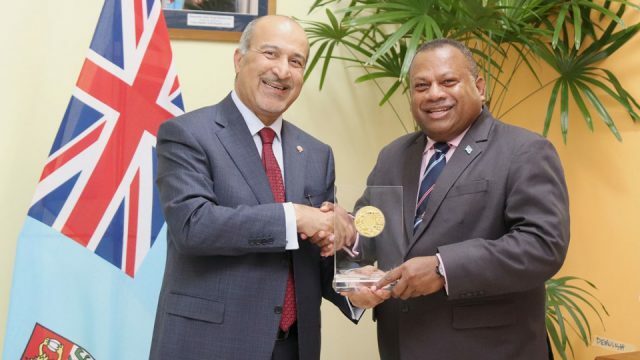 Fiji plays Uruguay at 2am on Sunday in London.